I’ve often imagined what it would have been like to live in AD 1249. What, you may ask, was so special about the year 1249? The Mongols overrunning China? The Crusades to reclaim the Holy Land? These are indeed fascinating events in history, but I am referring to a certain building project that was one-year old in 1249. One year prior, in the city of Cologne, Germany, on August 15, 1248, the foundation stone was laid for the Cologne Cathedral. Building on the massive cathedral was interrupted in 1473, and re-started in the 19th century. The cathedral was completed in 1880, more than 600 years after building began. For a brief period of time, in the 19th century, the cathedral was the tallest building in the world. The towers reach more than 500 feet into the sky, and the building boasts the largest façade of any church in the world. 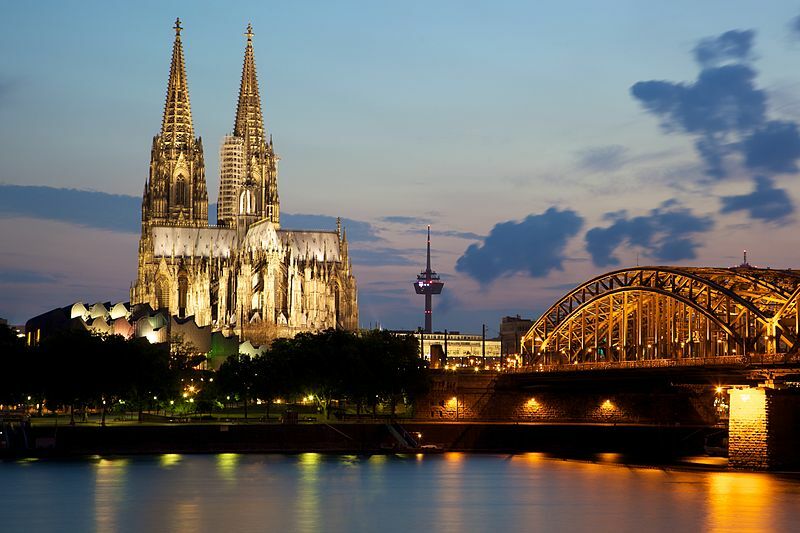 The Cologne Cathedral is a wonder of Gothic architecture, and receives an estimated 20,000 visitors every day. 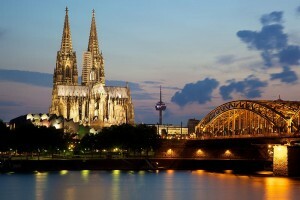 But what does the Cologne Cathedral and AD 1249 have to do with Wilson Hill Academy? We are currently nearing the end of our first year. The foundation stone for WHA was laid a little over a year ago. Did the builders of the great cathedral know it would take more than 600 years to complete it? Did they know they were making history? The most likely answer to both of these questions is No. Do we know what God has in store for WHA? Do we have any idea what WHA might be in 10 years? 20 years? 100 years? Certainly not. But while we seek to offer a world-class education now, we are building for the future. We want to lay a solid foundation for an edifice that will display the glory of God for generations to come. When the Cologne Cathedral was completed more than 600 years after building began, it was completed according to the original plan. The “foundation stone” of WHA is “cultivating a depth of knowledge.” This is our core goal, the “original plan.” Please pray with me that God will continue to bless this endeavor and that our grandchildren and great, great, great grandchildren will benefit from this foundational stone.